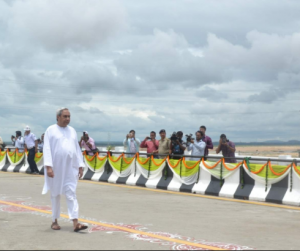 Odisha Chief Minister Naveen Patnaik dedicated to the nation the state’s longest bridge and named it after Netaji Subhas Chandra Bose. The 2.88 km bridge over the river Kathajodi will connect the state capital of Bhubaneswar with Cuttack reducing the distance between the two cities by 12 km. 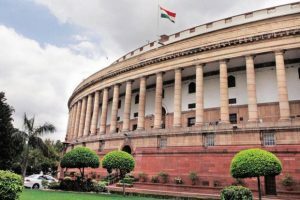 In a boost to the Centre’s disinvestment policy, the Cabinet on Monday approved an alternative mechanism that will decide on stake sales in State-owned banks and creation and launch of exchange-traded funds (ETFs). 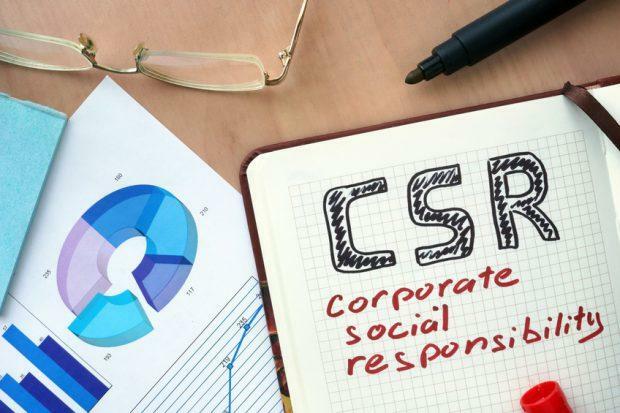 To take decision on the divestment in respect of Public Sector Banks, other listed Public Sector Financial Institutions and Public Sector Insurance Companies (when listed) through ETF or other methods subject to GoI retaining 52%. The proposed Sabarimala greenfield international airport in Central Travancore is to come up on the Cheruvally estate, 2.5 km from the Theni-Kottarakara National Highway and close to Erumeli town in Kottayam district. 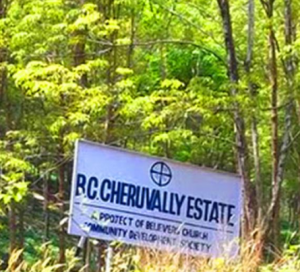 The 2,263 acre Cheruvally estate of the Harrisons Plantations is located at Kanjirapally, about 48 km from Sabarimala. 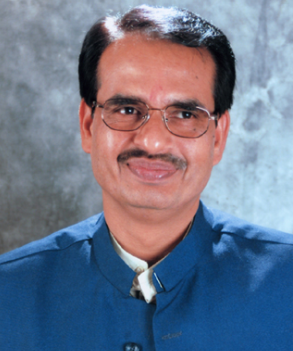 The Education department of Madhya Pradesh launched the Hamari Shala Kaise Ho, Shala Siddhi Karyakram and Shala Siddhi Prohatsan Puraskar Yojana to provide qualitative education to the students of government school of the state. 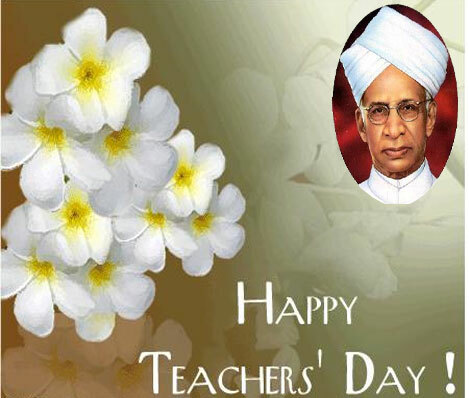 To encourage best works, the State Education Centre has started Shala Siddhi Prohatsan Yojana. Now, the Shala Siddhi Prohatsan Yojana has been started in 25,000 schools of the state. The selected schools will forward their applications for Shala Siddhi Karyakram to Sankul Principals till July 28. The selection committee will forward applications of 3 primary and 3 middle schools for awards to District Institute for Education and Training (DIET). 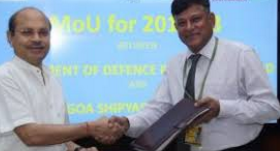 Goa Shipyard Limited (GSL) & a miniratna Defence Public Sector Undertaking (DPSU) signed a Memorandum of Understanding (MoU) for the financial year 2017-18, here. The annual MoU was signed between Secretary (Defence Production) Shri Ashok Kumar Gupta on behalf of the Ministry of Defence and Chairman and Managing Director (CMD), GSL Rear Adm (Retd) Shekhar Mital. 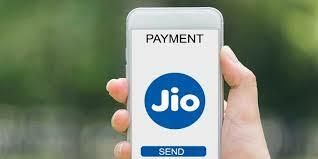 This year’s MoU target for ‘Revenue from Operations’ has been set at Rs 1,150 crore, which is 43% higher than the financial year 2016-17 target of Rs 800 crore. The glory of the first armed farmer-warriors’ uprising in Odisha against the East India Company in 1817 known as Paika Rebellion. The Paika rebellion originated under the leadership of Bakshi Jagabandhu. 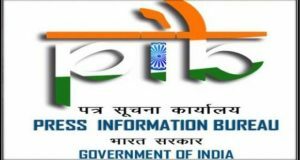 Ministry of Culture has organised a function in New Delhi to pay tribute to the martyrs on the occasion of Bicentenary Celebration of the heroic Palika rebellion of Odisha. 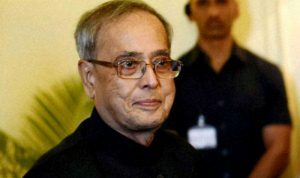 President Pranab Mukherjee will inaugurate the function. 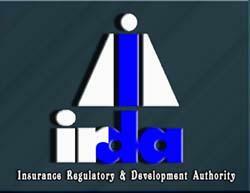 The Cabinet has given ex-post facto approval for insurance regulator IRDAI’s admission as a signatory to IAIS Multilateral Memorandum of Understanding amid increasing integration of financial markets. International Association of Insurance Supervisors (IAIS) is a global framework of cooperation and information exchange between insurance supervisors. The MoU provides a formal basis for cooperation and information exchange between the signatory authorities regarding the supervision of insurance companies where cross- border aspects arise. In Telangana, an innovative programme christened “Janahitha” was launched to receive complaints from public through a special portal. 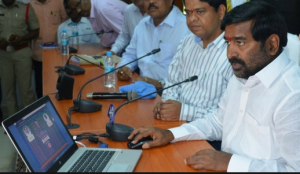 The programme, kick started in Suryapet district on pilot basis is aimed at facilitating the public to submit their complaints on line and get Speedy Redressal. Besides submitting their grievances, the public can also apply for various welfare schemes through this facility. 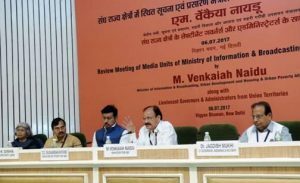 Minister for Information & Broadcasting, Shri Venkaiah Naidu has said that the Government under the leadership of Prime Minister has been working proactively with the States/UTs to enhance the cooperation in the field of communication & outreach. During the review meeting, Shri Naidu announced that the All India Radio would be commissioning of two new Shortwave Solid State digital transmitters of 100 kW power each for dissemination of content across the border for Afghanistan- Pakistan region by the end of August 2017. The transmitters shall be installed in Delhi. 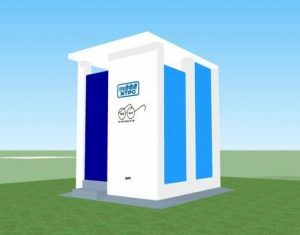 In an attempt to encourage people to use public toilets, the Ministry of Urban Development and the South Delhi Municipal Corporation (SDMC) on joined hands to launch sanitation campaign at Gyan Bharati Public School in Saket. The SDMC said that the ‘Swachh Shauchalaya Campaign’ looks to change people’s behaviour, encourage proper use of public toilets, and generate a sense of responsibility and ownership to ensure that these are treated like facilities at home. 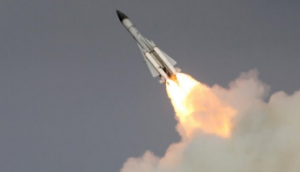 The administration of US President Donald Trump says it is imposing new economic sanctions against Iran over the Islamic Republic’s ballistic missile program. The US Departments of Treasury and State said they are targeting 18 Iranian individuals, groups and networks. The new sanctions freeze any assets the targets may have in the US and prevents Americans from doing business with them. 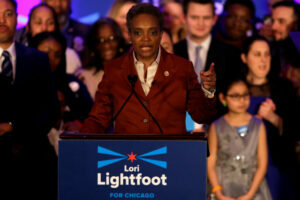 The restrictions ranged from a company that allegedly aided Iran’s drone program to a Turkey-based provider of naval equipment and a China-based network that provided electronics to Iran. US Navy officers are currently testing the world’s first drone-killing laser capable of blasting targets with 30kW of power. The $40 million (£30 million) super laser moves at the speed of light and is ‘more precise than a bullet’, according to naval officers. 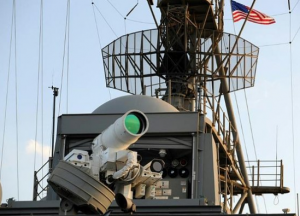 Live-tests of the new super laser have now begun in the Persian Gulf, and officials have predicted that it will be used in combat by 2020. Australia became the 35th country to join the International Solar Alliance, an initiative launched by Prime Minister Narendra Modi in November 2015 in Paris. It is co-led by India and France. 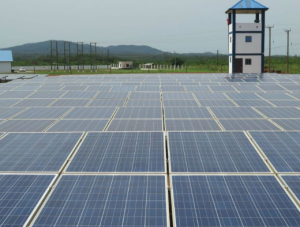 The Alliance, spearheaded by India and France, seeks to promote solar adoption, skill sharing and best practice for nations situated mainly between the tropics, driven by the Paris Agreement. 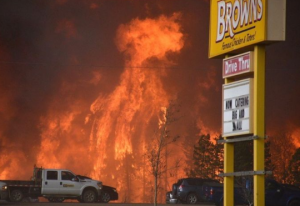 As forest fires raged in western Canada, the provincial government extended a state of emergency and announced aid for tens of thousands of people evacuated because of the disaster. 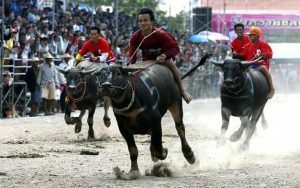 Chonburi’s annual buffalo race festival, in Chonburi province, Thailand. The race is the highlight of an annual rice planting festival in Chonburi, two hours east of the capital Bangkok, where a small group of local farmers try to keep the tradition alive even if most of their fields are now ploughed by tractor. Robust output of wheat, rice and pulses pushed up India’s foodgrain production by 8.7% in the country has been estimated at a record level of over 273 million tonnes during 2016-17. 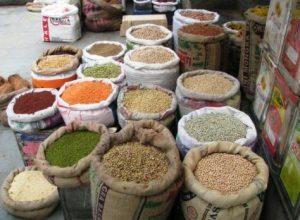 It will increase the chances of lower food prices in the coming months. This was stated by Minister of State for Agriculture SS Ahluwalia. 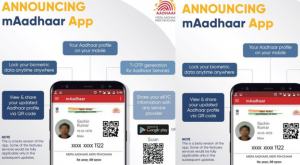 The Unique Identification Authority of India (UIDAI) has just launched the mAadhaar app for syncing Aadhaar data on the mobile phone. The mAadhaar app is only available on Android for now and is available for download on the Google Play Store. The Minister of State for Tolerance has topped a poll of the most powerful Arab women in government this year, according to Forbes Middle East. 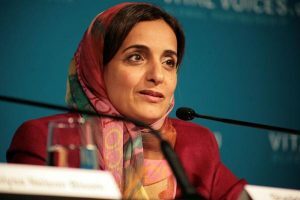 Sheikha Lubna Al Qasimi was followed by two women from Egypt – Sahar Nasr, the country’s minister of investment and international cooperation, and Ghada Wali, the minister of social solidarity. Forbes has also released a list of the top 100 most powerful Arab businesswomen for 2017, and the UAE represents the highest number of women, with 18, followed by Egypt, with 16. 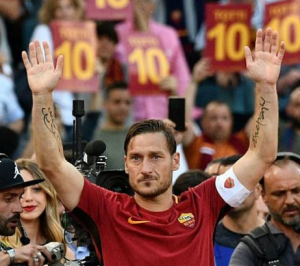 Roma legend Football Player Francesco Totti has finally confirmed his retirement as a player and announced he is to become a director of the Italian club. 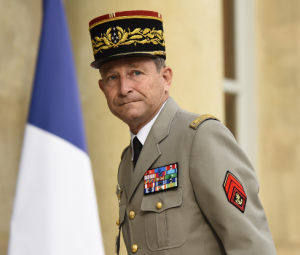 The head of the French armed forces, General Pierre de Villiers, has quit his post after publicly clashing with Emmanuel Macron over proposed budget cuts. 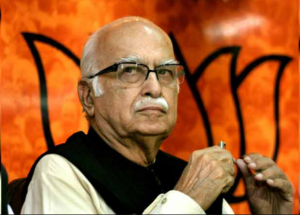 Veteran BJP leader LK Advani received the Lifetime Achievement Award for his contributions as a Lok Sabha member. JD(U) leader Sharad Yadav got the Lifetime Achievement Award as a Rajya Sabha MP. The award was given by the Vice President Hamid Ansari at a function organised by the Lokmat Media Group. Siddhanth Thingalaya broke his own meet record of men’s 110m hurdles National Inter-State Championships to win the gold medal at the 57th edition of the meet in Guntur. 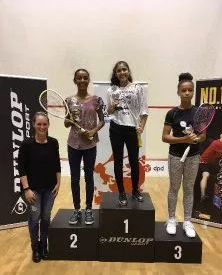 Mumbai youngsters Neel Joshi and Ananya Dabke bagged the under-15 boys and girls titles, respectively, in the Dutch Open Junior Squash Championships, in Amsterdam, Netherlands. 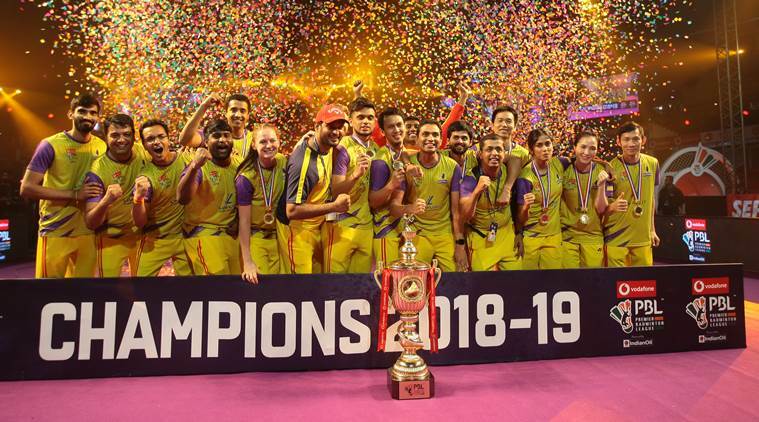 Top seed Joshi beat Khalil Alhassan of England in the boys final, while Dabke, win over second seed Serena Daniel of the USA in the girls championship. 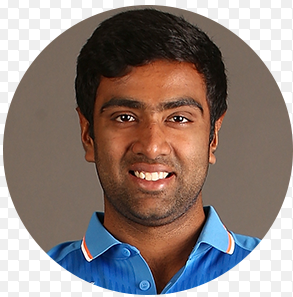 India spinner Ravichandran Ashwin slipped a place to take the third position in the latest ICC Player Rankings for Test bowlers. Sri Lanka spinner Rangana Herath has climbed to second position after grabbing his eighth 10-wicket match haul and helping win the one-off Test against Zimbabwe in Colombo by four wickets. The United Forum of Bank Unions has decided to observe July 19, the 48th anniversary of nationalisation of major banks, as ‘Save public sector banks’ day.